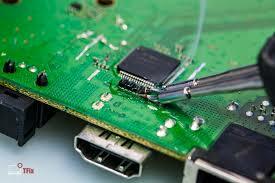 We repair many devices. Our technicians are certified and experienced. 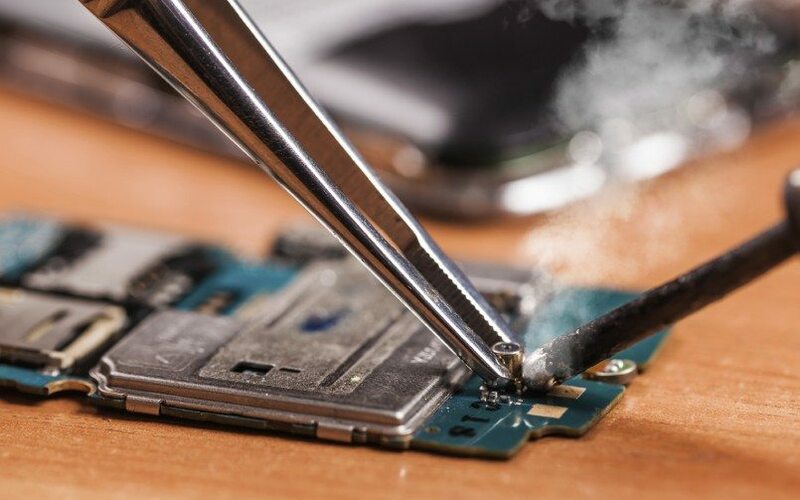 They are trained to perform very complex repairs, including when there is need of soldering or micro soldering in the device motherboard or directly onto the surface of printed circuit boards (PCBs). We do those kinds of complex jobs at our repair centers every day using specialize tools and equipment. We can fix devices that other repair centers are not able to repair. With us you get fast and quality repair and great prices too! All our repairs carry 90 days warranty.